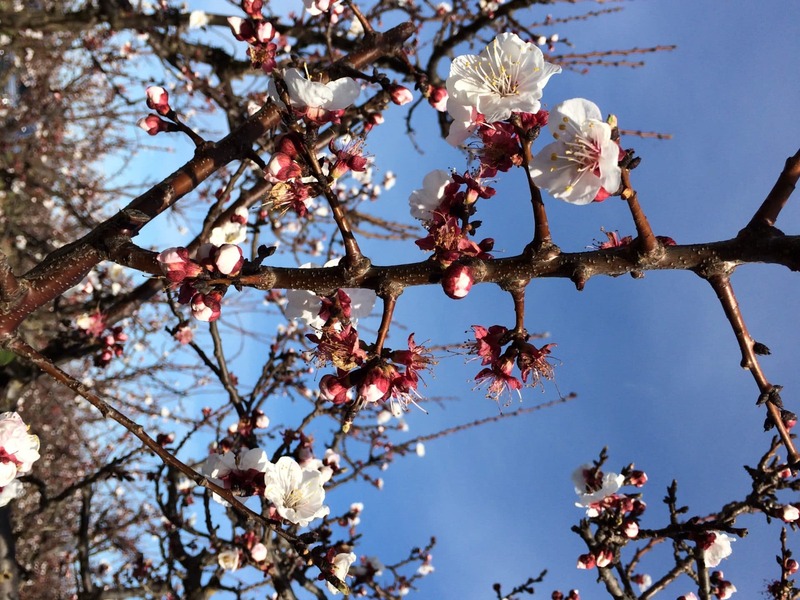 Full Bloom was called on February 26th, the earliest ever recorded. The only concern this brings is the increased possibility of weather issues. Bloom appears to be good, but it is still too early to tell crop potential. The Turlock Irrigation District is planning to propose a 36-inch allotment of water this year, which growers are saying will be sufficient to get them to harvest. 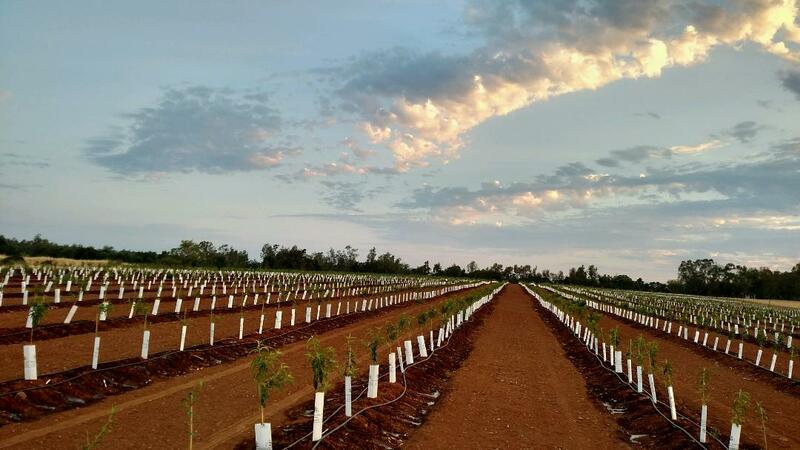 Avalon/Palermo (PCP New Plantings) – Pruning is complete. Although heavily pruned, in order to be trained to the system we are developing, some of the trees still have a few blooms and all of them are getting some leaves. 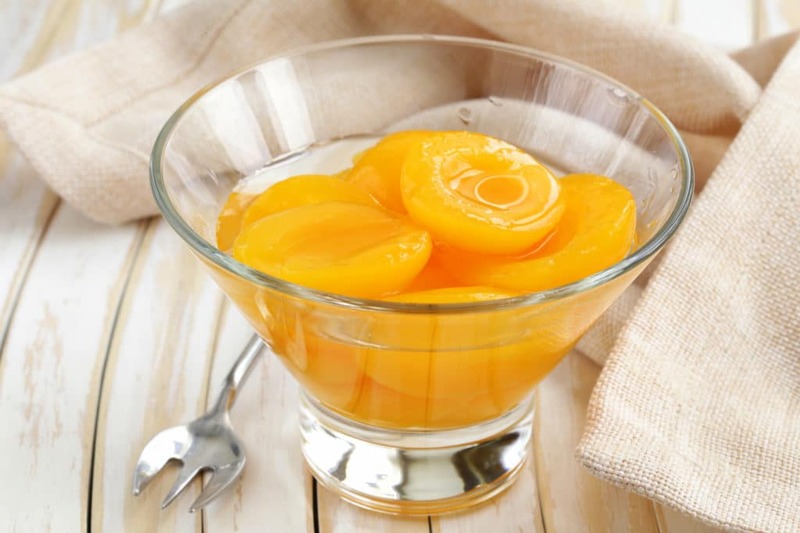 At their February 1st meeting, the California Cling Peach Association’s Board of Directors ratified a 2016 price agreement of $490/ton which amounts to a $30/ton (6.5%) increase over last year’s $460/ton price. The Washington Apple crop looks good this year, and the bud return set is strong. 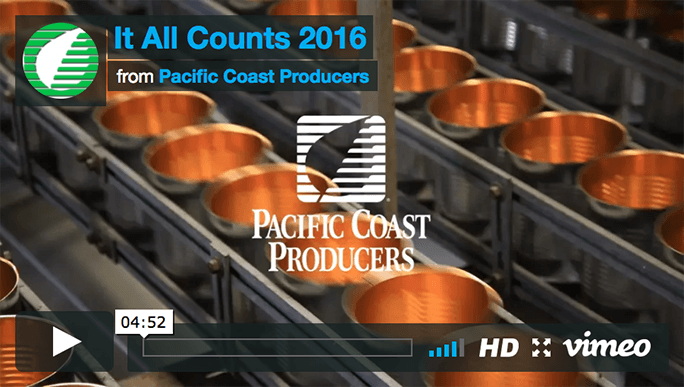 There are still issues to get the crop to market this fall. 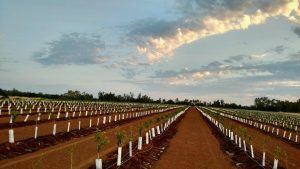 Weather the last month has been warmer than normal, putting trees ahead of normal growth schedule. This leaves the trees susceptible to spring frost, which is common in Washington through early May. We will know more as we move through spring and into June. Full bloom was called on February 24th, a few days later than last year. 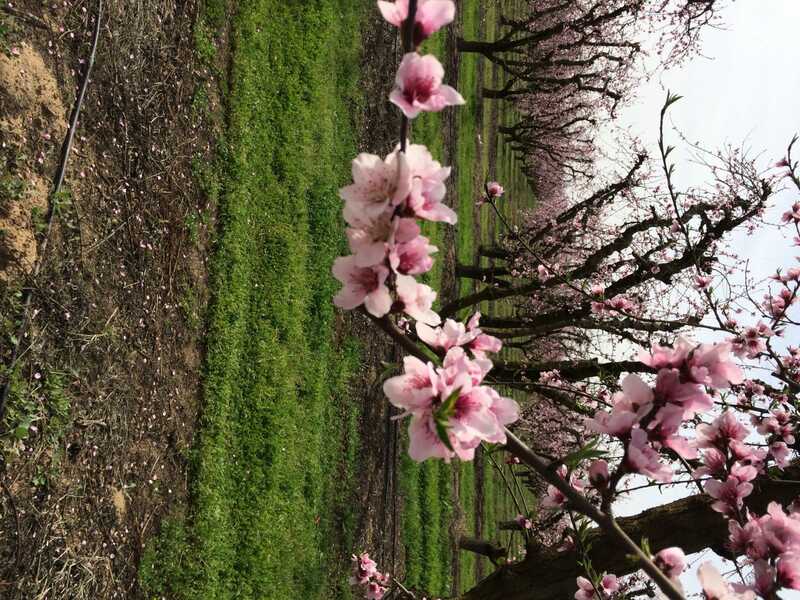 Bloom has been uneven in most orchards. Most blocks are in the final stage of petal fall, but some popcorn and flowers are still present. Leaves are beginning to push on all trees. Bud set appears to be normal. It is still too early to tell, but crop potential looks promising. Pruning and tying of canes are complete in both districts. 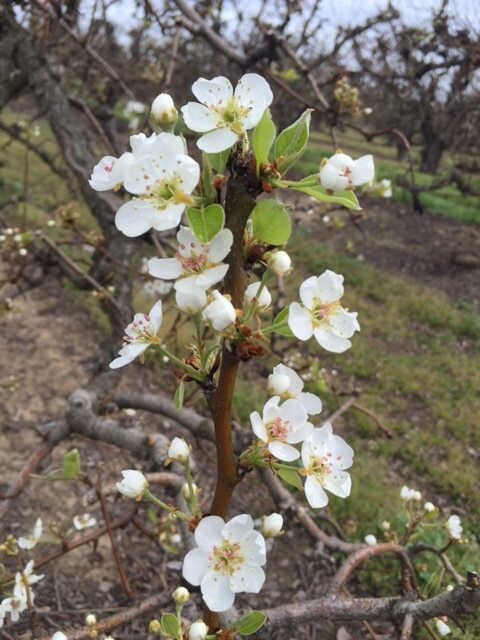 Some buds have begun to break in the Bakersfield area, but full bud break has not been called yet. 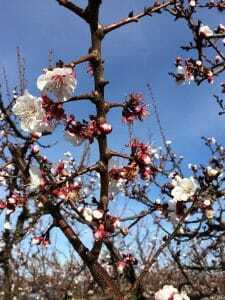 Buds are still tight in Madera, but should start breaking within the next few days. Timing appears to be earlier than normal. 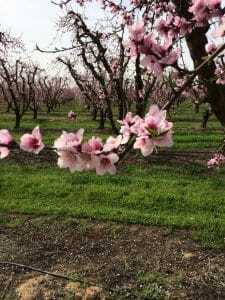 Scattered bloom stages can be seen throughout orchards. Growers are thinking they are ahead of normal bloom period. Rain is expected throughout this weekend; hopefully we can get a nice day in there to set a good crop. The pineapple situation in Thailand has not improved even though there was some optimism in October 2015. There was a feeling that a recovery was coming this winter; however extreme dry temperatures caused by an adverse El Niño event held Thailand to 1.45 million tons of canning pineapple in 2015. The Thailand industry has now pushed this hopeful mood of recovery out past this summer and winter 2016 pack. They believe the next opportunity for some improvement will be with the summer pack of 2017 but that is still speculation at this point. Unfortunately, the price continues to escalate above historic averages. We are doing our best to control these escalating costs through a diversified supply chain. However, in order to maintain supply, we are forced to accept these significant increases. Most of these are coming from the continued price jumps of raw product. The fruit price for this summer’s production is already being speculated at 13.50-14.50 Baht/kg with 3% fewer tons versus 2015. Current pricing is 10.80-11.80 Baht/kg. We will continue to employ all our efforts to mitigating these increases moving forward. Although January 2016 did end up being the wettest January in nearly 20 years (January 1998 was wetter), the series of storms that moved over the North State this January were relatively tame in comparison to some of the storms associated with the two previous very strong El Niños. Measurable rainfall was recorded in Chico (North of Sacramento) 21 of 31 days. Because it rained so often it seemed very wet. However, because we received below normal rainfall in both November and December 2015, most of the valley is below normal and has received less rain to date compared to last year despite a wetter than normal January (recall December 2014 was very wet). Even though most of the valley is below normal, conditions overall are better than they were last year. There has been more rain and snow in the mountains than last year so the reservoirs are up (although they are still well below seasonal averages). North State snow pack is ~120% of normal which is a huge improvement from where it was last year at this time (only 23%) and this will help continue to fill the reservoirs this spring. However, the reservoirs started out so low it really isn’t reasonable to hope they will fill completely (Godzilla El Niño not withstanding). In summary, we need more rain and snow to make a serious dent in the drought and the latest long range models are not looking as good as they were…. The long range outlook is now calling for above normal rainfall for March but only near normal for April and May.